An employee with H & R Block in Johnston is being investigated for fraud after she allegedly stole $2,000 from a client of the tax office. 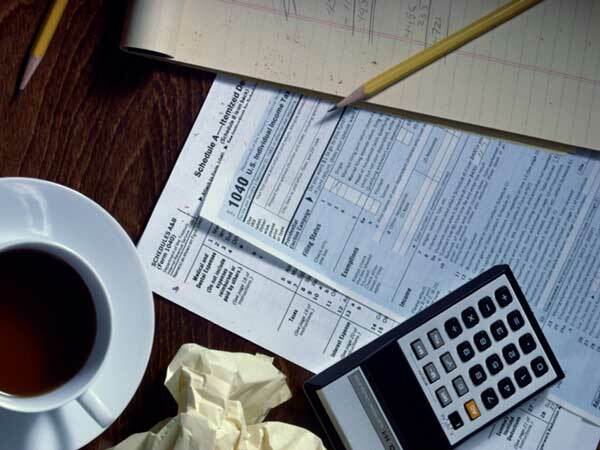 According to a report filed by the Edgefield County Sheriff’s Office, the agency was contacted after clients of the tax center became suspicious over charges associated with filing their taxes. Upon confronting the employee who handle their taxes, the employee admitted that when filing their tax returns, she had retained their personal information and used it to obtain the $2,000. This incident has been turned over to the investigation unit of the ECSO. The Advertiser has learned that H & R Black has terminated the employment of the employee in question. One Response to "Fraud at Local Tax Office"